Ginny Krauss is an American expat who moved across the world for love. She currently lives in Munich, Germany with her (very) German husband. Having been an international bride herself, Ginny learned the importance of being able to find quality wedding vendors online. 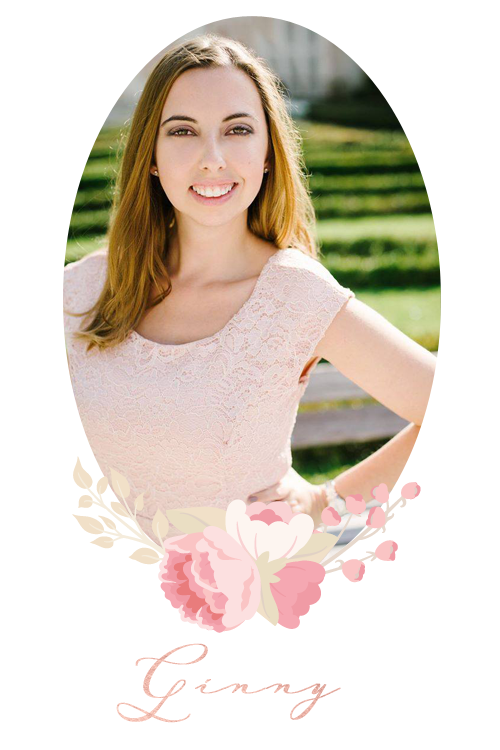 Ginny holds a degree in Marketing, has an extensive background in Online Marketing, loves social media, and is passionate and knowledgeable about the wedding industry. There is nothing she enjoys more than being able to help a small business grow. In addition to online presence services, Ginny started an International Wedding Blog, to help showcase and inspire all of the beautiful wedding traditions that can be seen around the world. In her free time she loves writing, traveling with her husband, and spending time with family and friends.